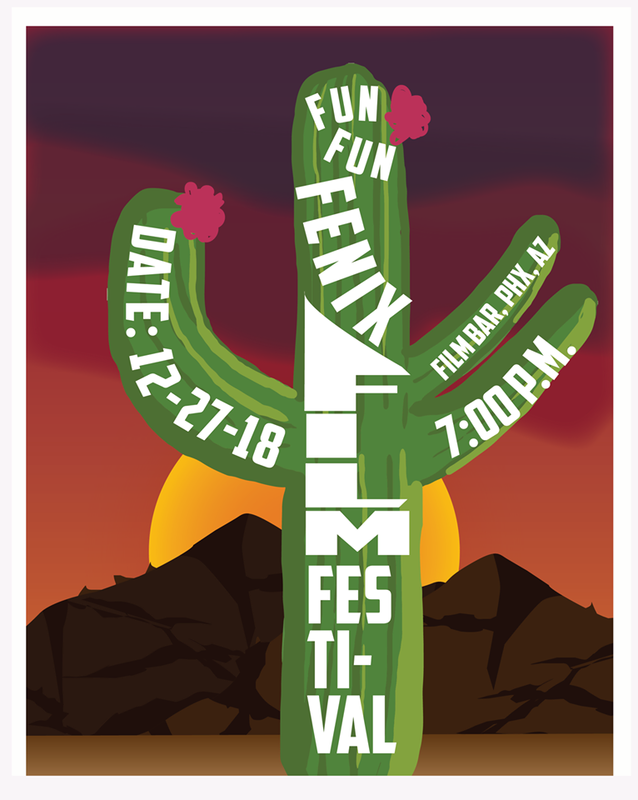 Fun Fun Fenix Film Festival is the funnest film festival in Phoenix! Have you ever wanted to see your hard work on the silver screen? Though this is strictly for fun and there are no prizes or rewards, the fun and enjoyment of sharing your work on the magical big screen is something that doesn't come around everyday. Fun Fun Fenix Film Festival's pursuit is to foster a healthy and happy film-making scene in Phoenix Arizona. Be a part of helping Phoenix continue it's growth within the art and film scene! Submit your entries by November 14th, for our December 27th festival!